All the advantages of a brand new Servo-Driven labeler, with the cost savings of a Retro-fit package! 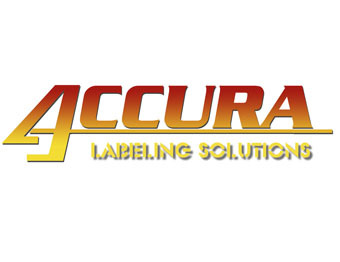 Developed alongside knowledgeable Maintenance and Operating personnel, the Accura Labeling System utilizes Servo Motion Control technology to address the issues that plague your production values. With the ability to get back in time immediately after a Bottle Jam, our customers report an average Changeover time reduction of 66%. 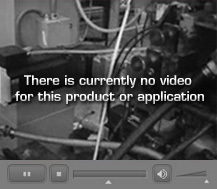 In your plant, your existing machine is gutted and replaced with all new controls in a matter of days. Completely re-built in our factory, then shipped and commissioned in your plant by EMP. Built from scratch yet designed to utilize change parts you are comfortable with and already have! Optional Swap-Out Program: EMP will purchase your existing labeler and apply the credit to the system of your choice. Automatic Timing/Homing - WIth the push of a button, your machine is in time and ready to run. Direct-Coupled Servo Motors - Eliminate all chains, gears and headaches associated with the maintenance-demanding singular drive-train found on your current labeler. Keep Your Change Parts - No need to purchase new or different change parts. Recipe-Style Setup - Timing and placement Settings for each label/bottle are stored on the Touch Screen's internal hard drive. These benefits result in a 66% reduction in Changeover times! Custom EMP Brackets - Change labels/bottles with no adjustments under the table. During the design process, EMP opted to use many of the same components throughout (Motors, Amplifiers, Gear Heads, etc) in order to minimize Spare Parts.